If you don’t use images when you blog, you’re making a mistake. You want to share these posts on your social media platforms, and statistics show that posts with graphics are more likely to be shared, read, or even noticed than those without an image. 90% of information transmitted to the brain is visual, and visuals are processed 60 000 times faster in the brain than text. You don’t have to be a graphics designer to create images for your blog and social media accounts. You also don’t have to be rich. There are free tools you can use to help you when you’re starting out. The best way to choose one for yourself is by testing each of the applications. It takes a bit of time, but it is the only way to do it. We use Adobe Spark at Writers Write. It is user-friendly and you can create modern, clean, powerful images and videos for your blog. You can use a template on this application or you can start from scratch. Videos. You can create your own videos for free. This basic video editing app works as easily as the graphic design tool. If you have never created a video before, start with a template that guides you through creating a video for your needs. Web Pages. You can also build a simple web page with this application. When you are finished, download or share your creation. If you use the free option bear in mind that you will have the adobe watermark in the bottom corner of the image at the end. If you upgrade to the premium option, the cost is $9.99 per month. This also allows you to brand your images and to create a press kit. 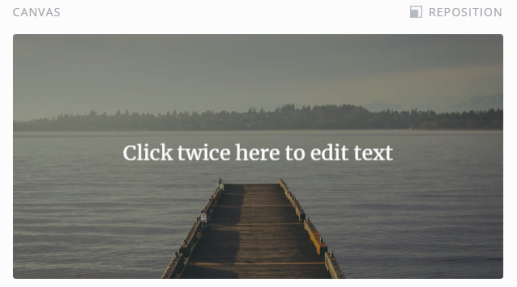 Canva helps you to create high-quality images for sharing on social media or your blog. 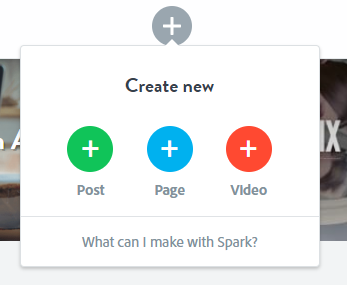 You don’t have to have any experience, as Canva has a straightforward, drag-and-drop function that is easy-to use. You can use it to design social media posts, covers, PDF files, presentations, invitations, gift certificates, and business cards. 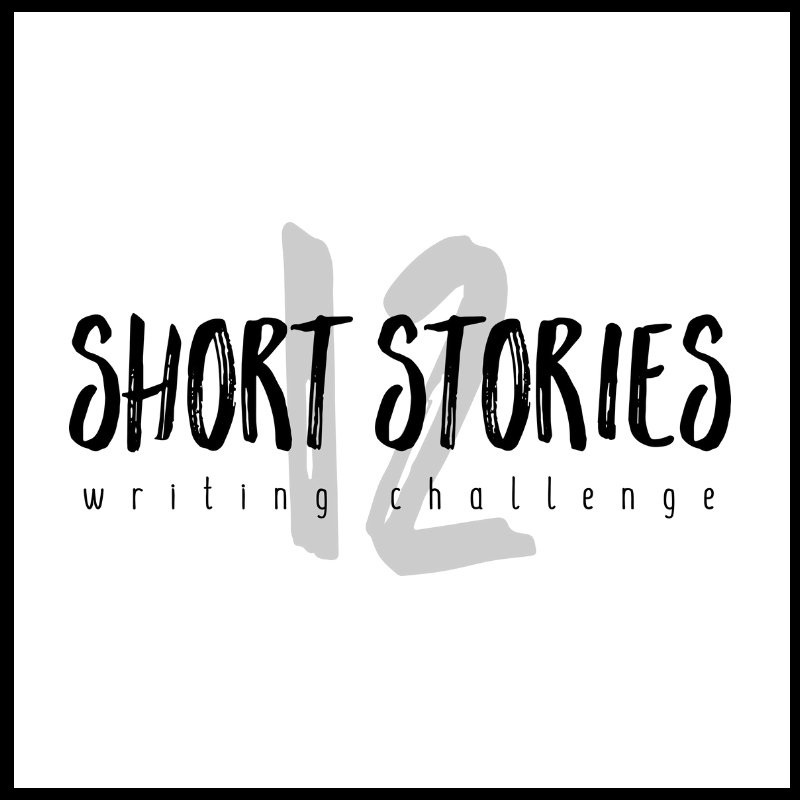 Click on the image you want to create and begin. 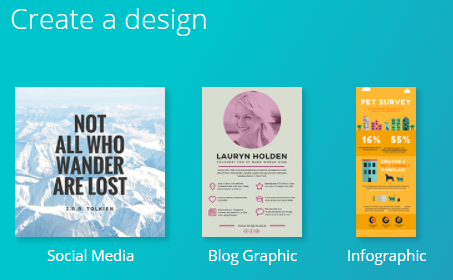 Pricing: Canva is free for 8 000+ templates, 1GB storage, and up to 10 team members. You will pay from $9.95 per month for Canva for Work, which offers unlimited storage and access to many more images and templates. When we first started created images for blogging, this was the app that we found easiest to use. It is completely free. Pablo was created by the social media scheduling tool, Buffer. It is minimalistic, which makes it easy to create a customised graphic. The interface has three elements: a picture gallery, a graphic content area, and a customisation tab. Choose a template or an image for your blank template. The images are all free and are filtered in from sites like Pixabay. The keyword search is fast and usually chooses a good image for the post you have in mind. Choose a size. Once you have the image you want, choose one of the three sizes provided. 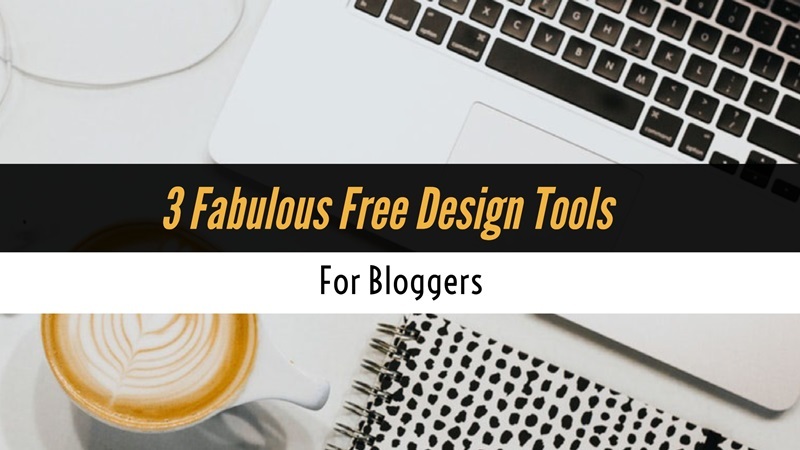 These are specifically designed for Pinterest, Instagram, or Facebook/Twitter. Add text. You can add up to three text boxes. Pablo names them: Header, Body, Caption, but you can adjust the size and font. Use a filter. There are 10 filters from which you can choose to alter your image.